The Dressage Foundation is pleased to announce that the Oregon Dressage Society has established the ODS Linda S. Acheson Education Fund at TDF. Linda, former ODS President, Treasurer, and L Program Graduate, created the Fund in 1998 during her tenure as President. Her intent was to create an Education Fund from which the earnings could be used to finance educational events and programs for ODS members. In 2004, Linda passed away, and the Education Fund was renamed to the Linda S. Acheson Fund in her memory. 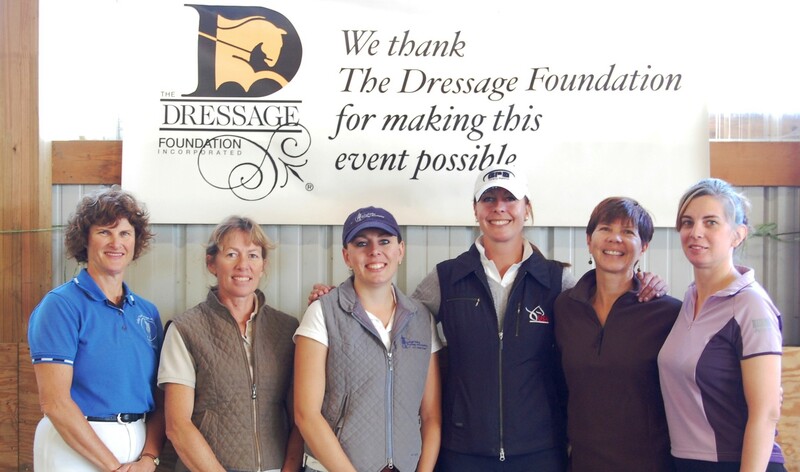 The ODS Board of Directors recently transferred the Fund to The Dressage Foundation for administration and management. “We are honored that the ODS Board chose TDF to manage this Grant Fund. 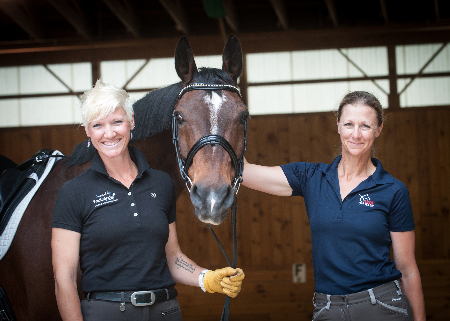 Supporting fellow riders was a priority to Linda, and we look forward to carrying out her legacy by helping provide education to members of the Oregon dressage community,” said Jenny Johnson, TDF Executive Director. 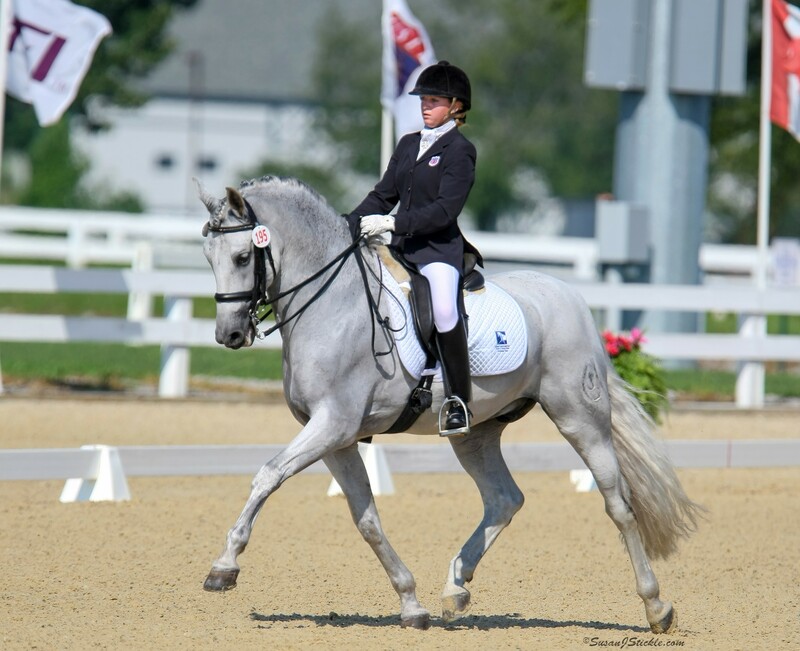 The ODS Linda S. Acheson Fund will provide grants to ODS, ODS Chapters, and ODS Committees that are organizing educational events which will benefit the Oregon dressage community, as well as further the mission of the Oregon Dressage Society. The application form will be available starting September 15, 2017, and completed applications must be received by The Dressage Foundation’s office on or before November 15, 2017. Grant amounts will typically range from $250 - $1,000. “Linda was such a passionate supporter of the mission of the Oregon Dressage Society - education and equine welfare. Her loss was devastating and felt across our entire community. She was my mentor. In her honor and memory, the ODS Board and I have worked very hard to achieve the funding level necessary to put this Grant Fund to use. I am so grateful to all of our donors and supporters over the years, and am so excited that we have been able to transfer administration to TDF. I know it’s in good hands,” said Corinne Tindal Stonier, ODS Executive Director. The Dressage Foundation is ready to receive additional gifts for the ODS Linda S. Acheson Fund. One-time donations can be made to TDF for the Fund, or donations can be set up through a monthly giving option. Donations by check can be mailed to TDF’s office at 1314 ‘O’ Street, Suite 305, Lincoln, Nebraska, 68508. Donations can be made by credit card online at www.dressagefoundation.org or by calling TDF’s office at (402) 434-8585.